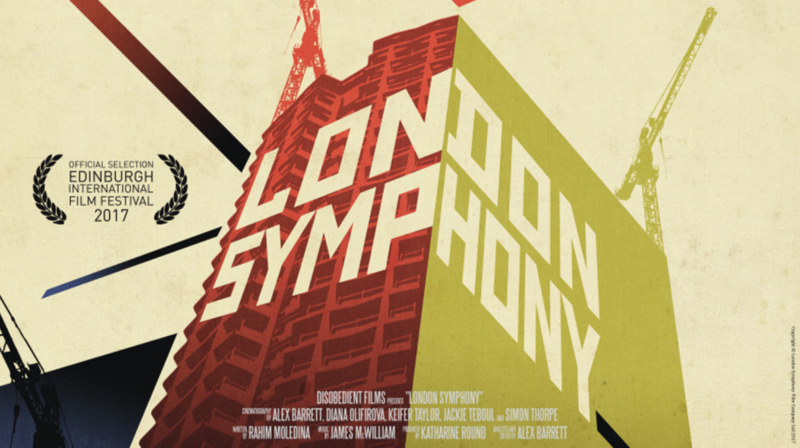 With this wonderful black-and-white journey through the city of London, director Alex Barrett brings a gloriously beautiful and enjoyable modern-day variation on the city symphonies of the 1920s urban cinema (such as the 1929 film Man With A Movie Camera). His stunning visuals, combined with James McWilliam’s stirring music, help take the viewer on a poetic journey through London, exploring its rich diversity of culture, architecture and religion. It is a meditative and blissful film that celebrates a vibrant and visually stunning city. “A witty, spirited vision of a city in perpetual flux and motion, from a filmmaker keeping his heart, mind, eyes and A-Z wide open” – Mike McCahill, film critic for The Guardian, The Telegraph, MovieMail and The Daily Complainer. Alex Barrett is an independent filmmaker and critic. Collectively, his work has screened at over 60 international festivals and won eleven awards. His debut feature, Life Just Is, was nominated for the Michael Powell Award for Best British Film at the EIFF 2012, and was later acclaimed as Mark Kermode’s DVD of the Week.